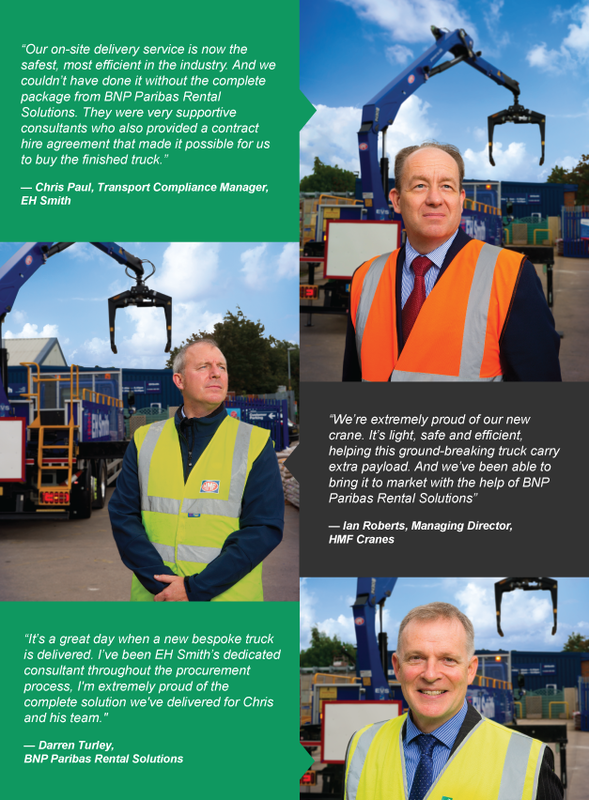 BNP Paribas Rental Solutions brought together well-known industry names to make timber and builders merchants more efficient and profitable. It’s just one example of how our end-to-end fleet management capability supports business growth. Complete your details below to find out how we can turn your ideal fleet into reality.